Hello, My Name is Zorro! Presenting Zorro, a dashing boy with a wish to be rescued by a loving family. 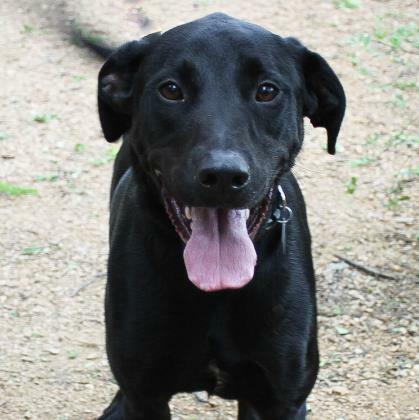 Personable and energetic, this obsidian sweetheart is the life of the party wherever he goes and is always eager to offer his paw (or a spirited hug) in friendship. 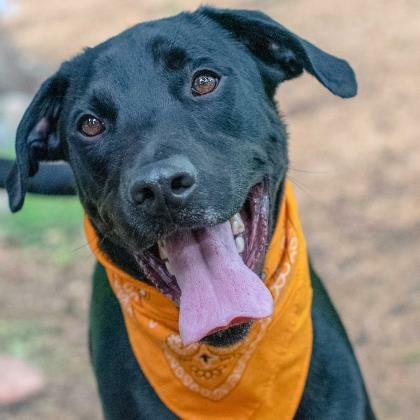 Zorro will need lots of daily interactive play with his new favorite humans to stay stimulated and happy, and he looks forward their guidance on how to be the perfect canine companion. 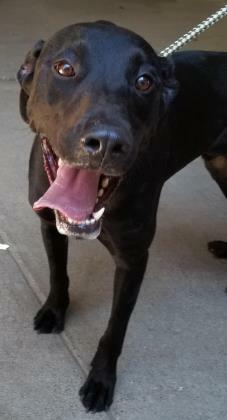 If you're ready to add a whole lot of love to your life, hurry over to meet handsome Zorro today.